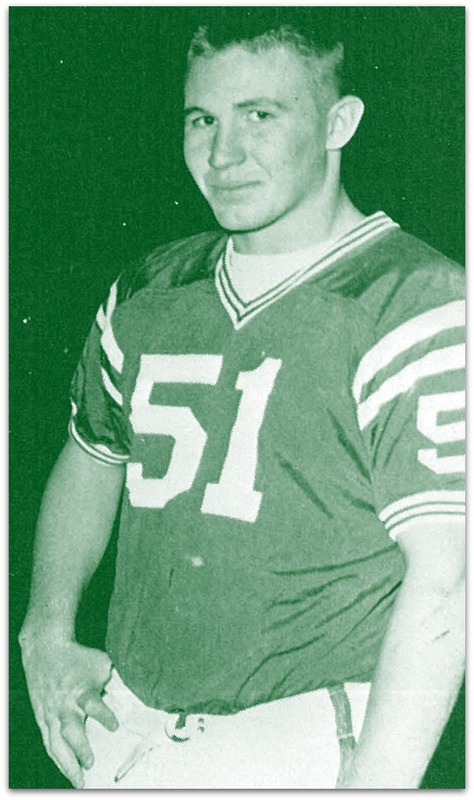 Former Longview Lobo football standout Loyd Phillips, a two-time All-America selection at the University of Arkansas who had a brief, injury-shortened NFL career, was one of seven new members inducted into the Texas Sports Hall of Fame on March 30th. 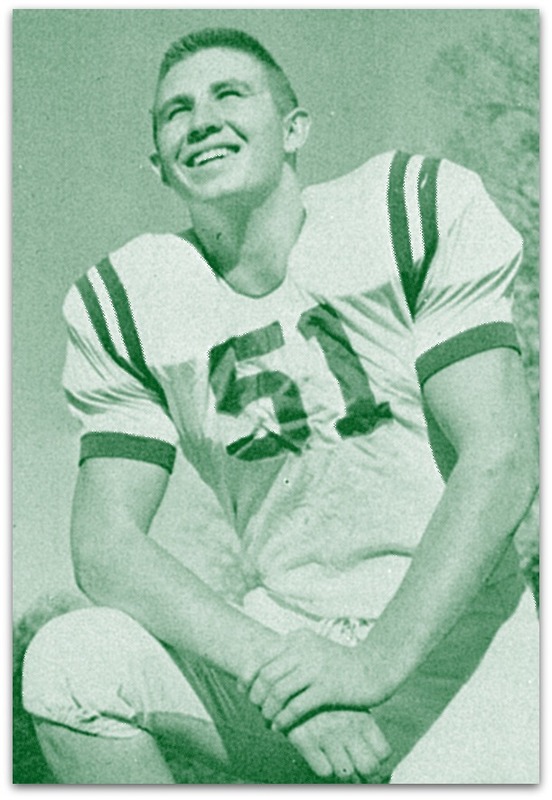 WACO — Former Longview Lobo football standout Loyd Phillips, a two-time All-America selection at the University of Arkansas who had a brief, injury-shortened NFL career, was one of seven new members inducted into the Texas Sports Hall of Fame on March 30th. 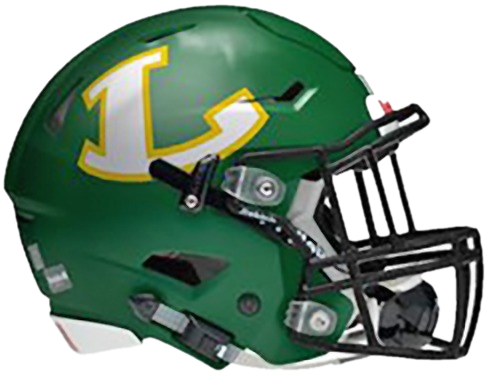 Longview High School Athletic Director John King praised the impact Phillips had on his hometown, long after his Lobo playing days were over. 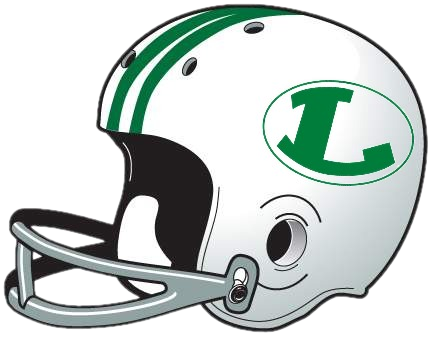 "The tradition of Lobo football is a rich one, and Mr. Loyd Phillips is one of the all-time greats," he added. 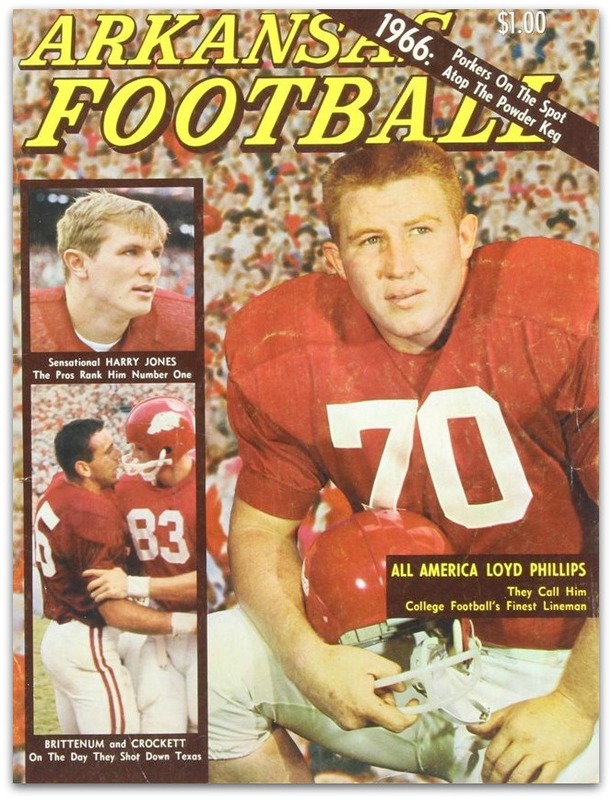 Phillips joined the late tennis star Maureen Connolly Brinker, former Texas A&M and NFL kicker Tony Franklin, former Houston Texans receiver Andre Johnson, former professional basketball star Nancy Lieberman, former University of Texas and Major League Baseball pitcher Greg Swindell and Dallas Cowboys All-Pro tight end Jason Witten as members of the 2019 class. The 2019 class was honored Saturday, March 30 at the Waco Convention Center, followed by a reception at the Texas Sports Hall of Fame. 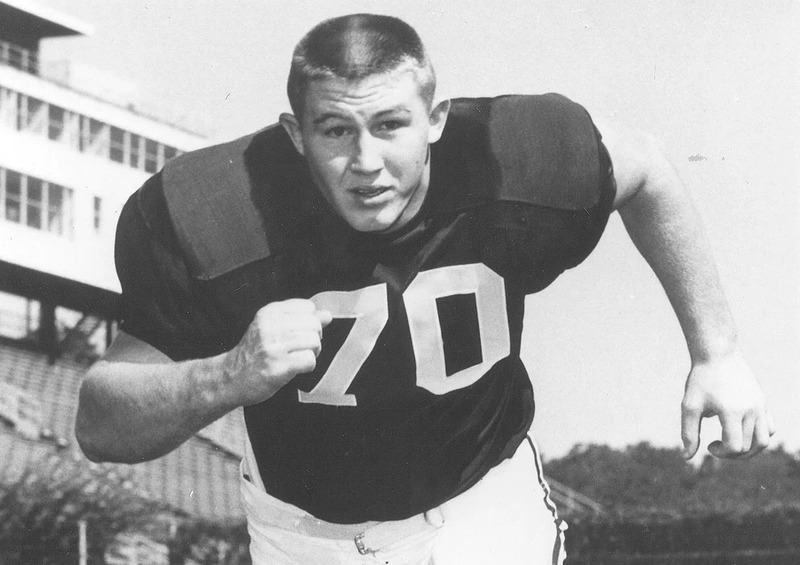 Phillips, a member of the College Football Hall of Fame, was the winner of the 1966 Outland Trophy as the country’s most outstanding interior lineman while playing at the University of Arkansas. 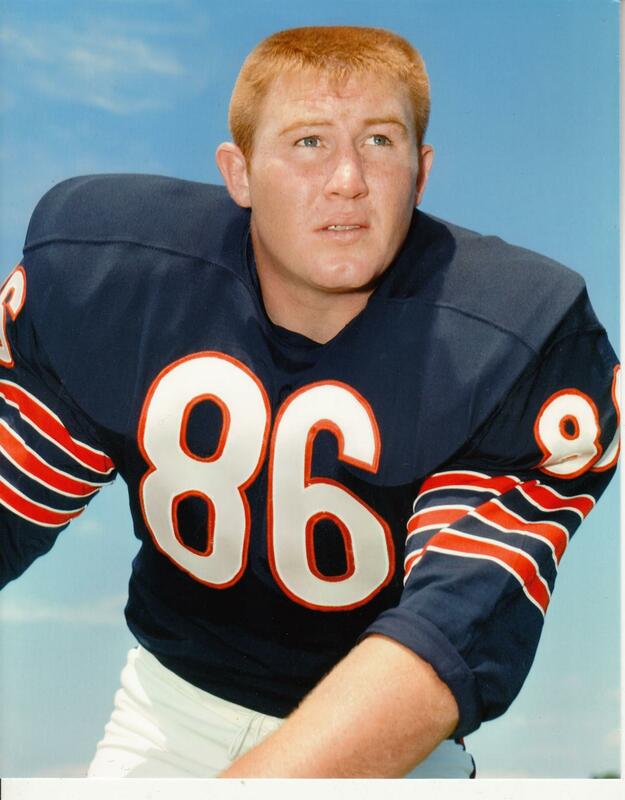 As a defensive tackle, he was selected first team All-America in 1965 and 1966. 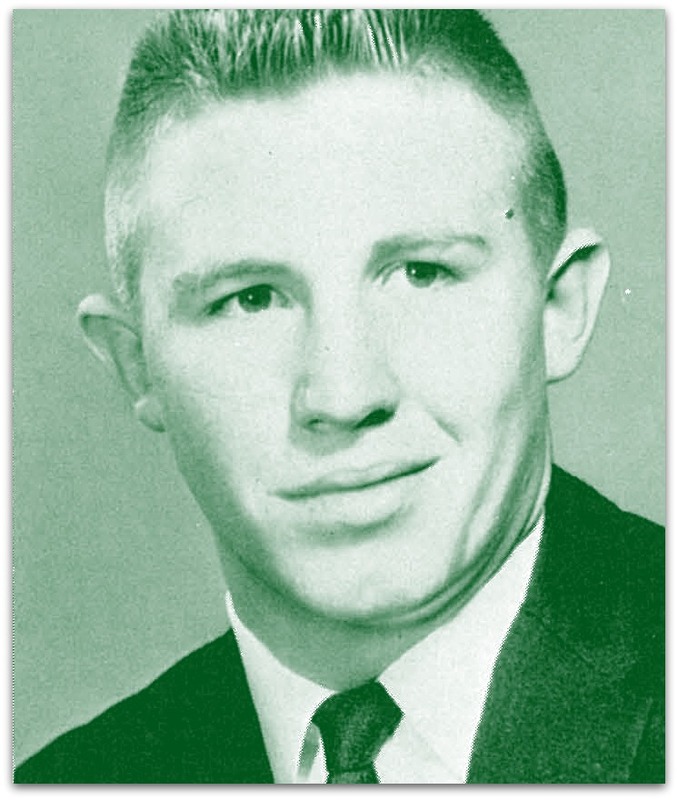 He was named All-American by the Associated Press, United Press International, Central Press, American Football Coaches Association and the Walter Camp Foundation in 1965 and 1966, and in 1966, he added Newspaper Enterprise Association, Football Writers Association of America, Sporting News and Time Magazine honors. 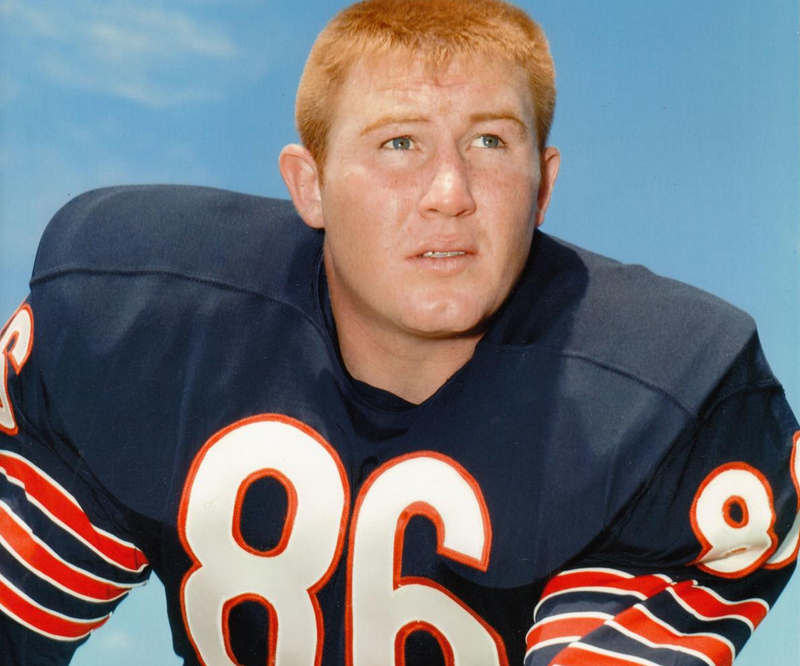 His Arkansas teams were 29-3, and he was a first-round selection (10th pick overall) by the Chicago Bears — playing for three seasons with Chicago and part of a fourth season at New Orleans before retiring due to a leg injury. 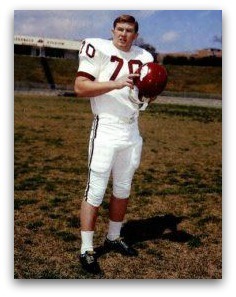 Phillips was inducted into the College Football Hall of Fame in 1992.